 iOne Digital is the leading digital media company that creates and distributes premium content for Urban Enthusiasts. Our network boasts over 20 million unique visitors each month who come to us for the latest in Celebrity News, Sports, Music, and Women’s Lifestyle. WE REACH THE NEW AMERICA AT SCALE.